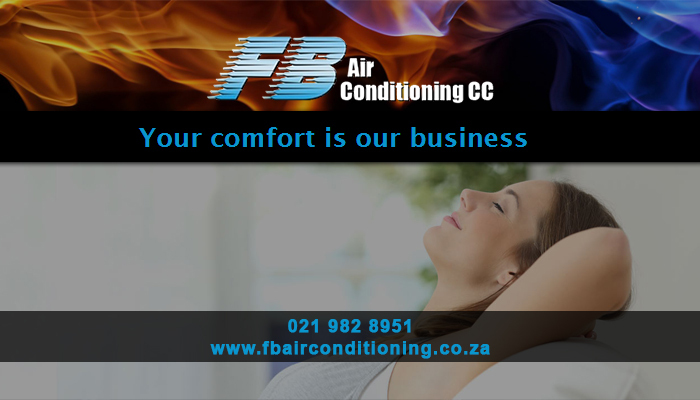 FB Airconditioning: we care about your comfort! Installing a proper air conditioning system is the perfect way to manage the temperature in your home or office. Especially in an office environment, being able to manage the temperature can help your workforce stay focused during extreme temperatures. 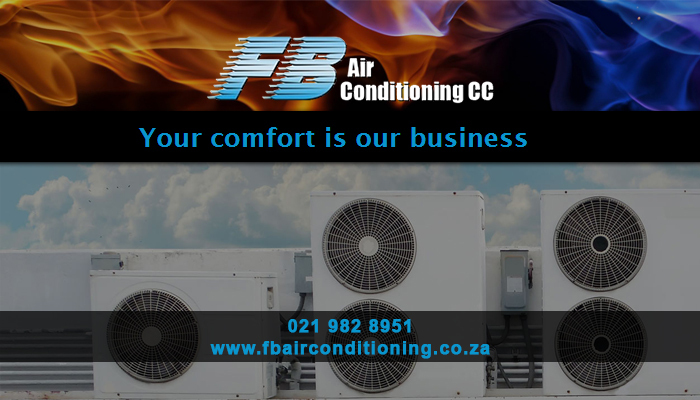 At FB Airconditioning, this is our expertise. 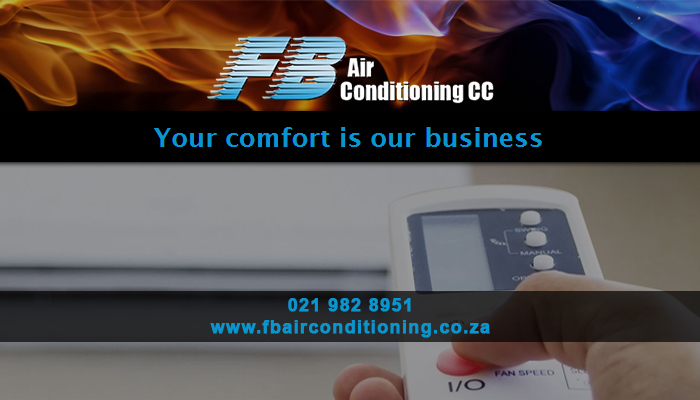 Since your comfort is our business we offer a range of aircon services to ensure that your system is correctly installed, well maintained and fully functioning at all times. 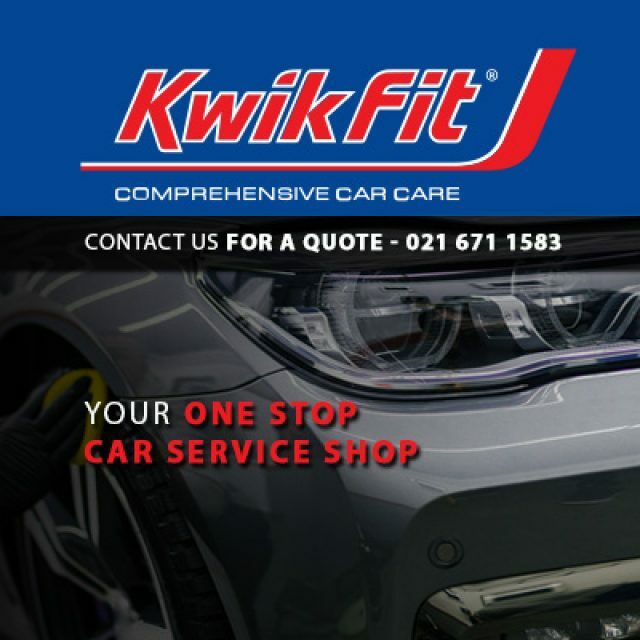 Our services are trusted and are available in all suburbs in and around Cape Town. We aim to uphold our unbeatable services at all times, which is why we have become known as one of the top service providers in the area. 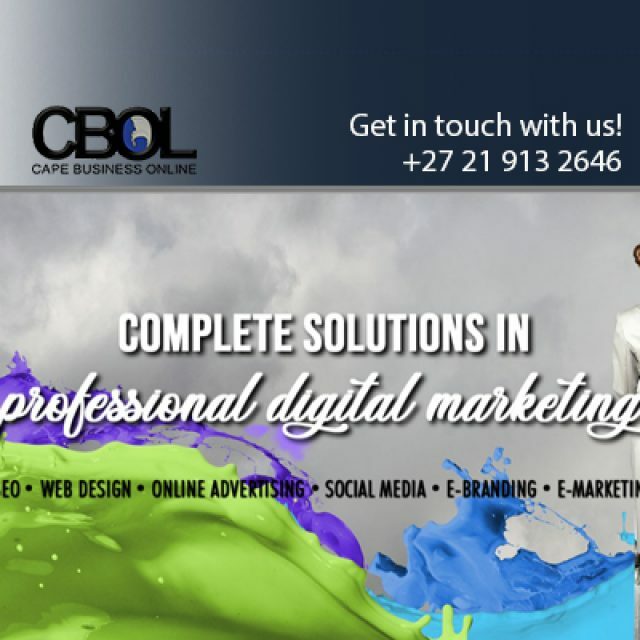 Not only are our services reliable, but also affordable. Our team of technicians are well equipped at installing, repairing or servicing any home, office or industrial sized aircon to allow you to regulate temperatures. 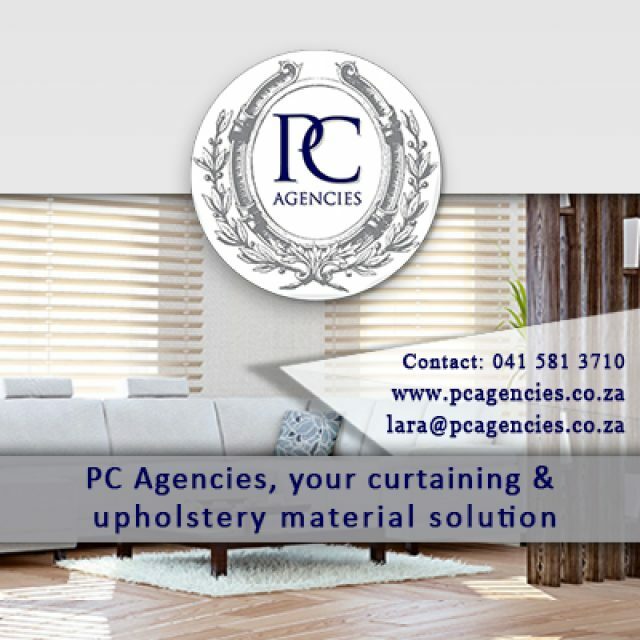 For the best service available in our industry, be sure to get in touch with our team. 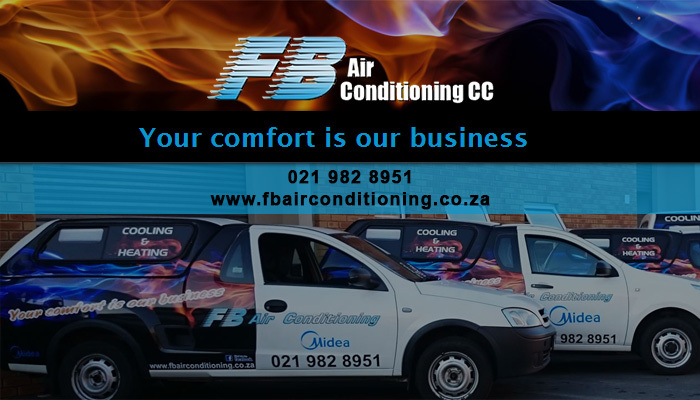 At FB Airconditioning, we have services available to cater to all your cooling and heating needs. Clients can rely on our team to take care of their air conditioning systems 100% since your comfort is our business. 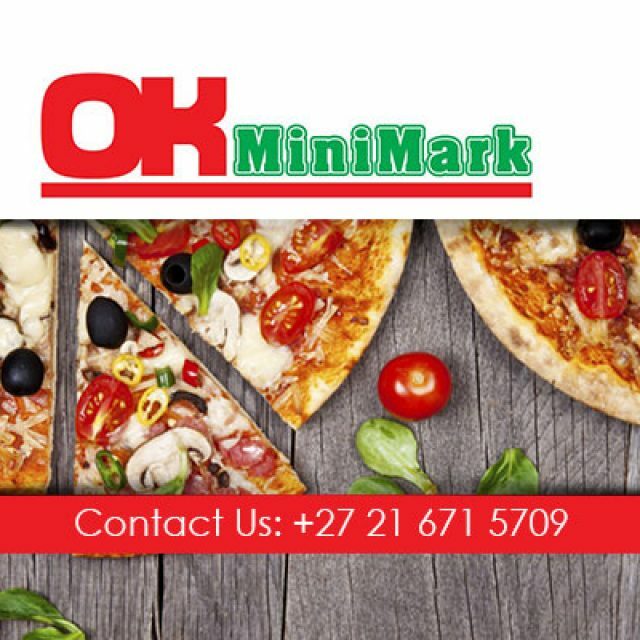 To get in touch with our team of experts to discuss your needs, feel free to visit our website or call us directly via phone or email.